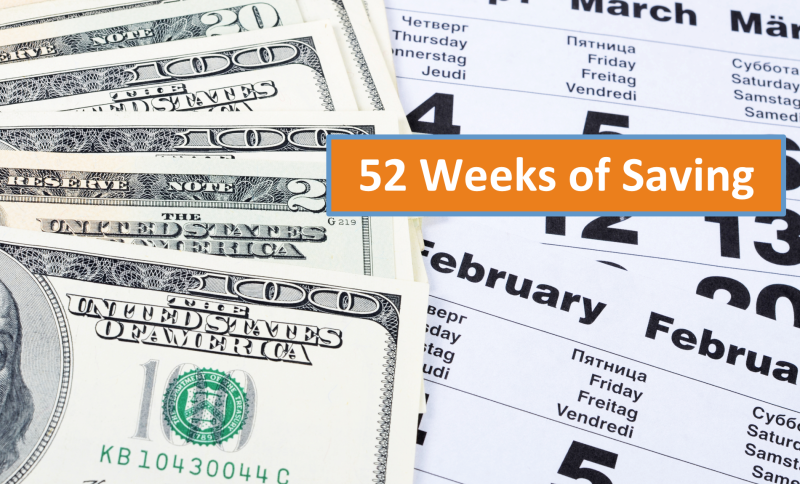 Invest Openly: What Do You Think About The "Reversed 52 Weeks Saving Challenge"? What Do You Think About The "Reversed 52 Weeks Saving Challenge"? Just awhile ago, having a lengthy group chat with peer financial bloggers (you know who you are ;-)) and one of the topic discussed is : SAVING. Yes, one of the key element in personal finance is saving, it should come even before thinking about investing. Of course, $1,378 (plus interest if you were to save it in the bank) might not be a big amount to many but it is a good start to promote the habit of saving. Just treat it as additional bonus lor! 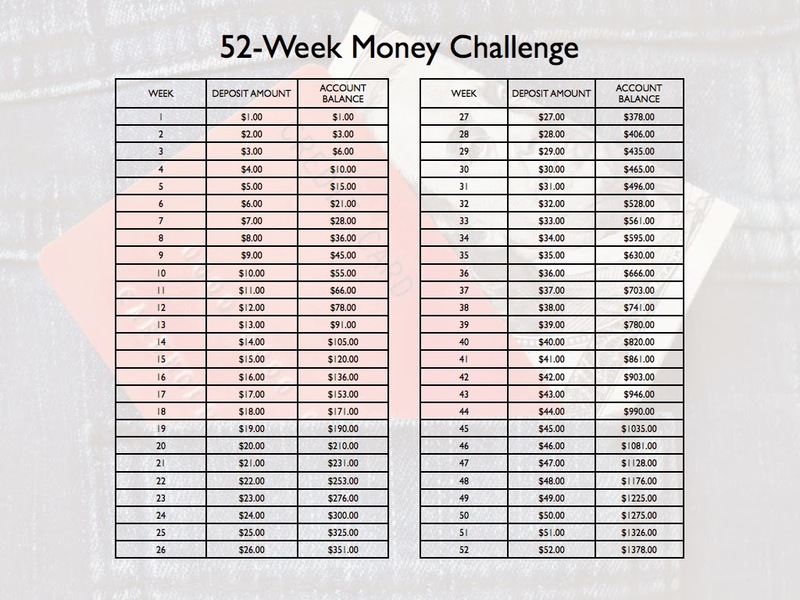 While searching through the Google, I chanced upon a blog post about "Reversed 52 Weeks Saving Challenge", which I thought is more interesting. As the name implied, basically it is still the similar challenge and the only difference is to reverse the amount you are saving weekly. In short, you are to save $52 in Week 1, $51 in Week 2, $50 in Week 3 etc... till $1 in Week 52. The overall yearly saved amount is still the same for both challenges ($1,378) but if we were to save the money in bank, the reversed method will attract more compounded interest. Some might say that to save $50+ per week upfront might be a challenge but the same challenge will still be applicable for the original challenge, the only difference is whether to face it earlier or later. Ken : good to hear that you already put in place your own saving plan.. Keep going and keep saving..
My preferred style is to upfront transfer a sum for saving once the monthly salary comes in. The rest is for monthly expenses. SRSI : yup! I guess most of us practice the same way as you (me including). I think reversed is definitely better. I suggest the same to am online friend too, when I learned that he's doing the same challenge. Personally I feel if he can save 50 per week, he can do 50 every week, so he should be able to save 50x52 =2.6k per yr. Savings is a habit that needs to be cultivated, so it'll make more sense to save consistently to enforce the habit.